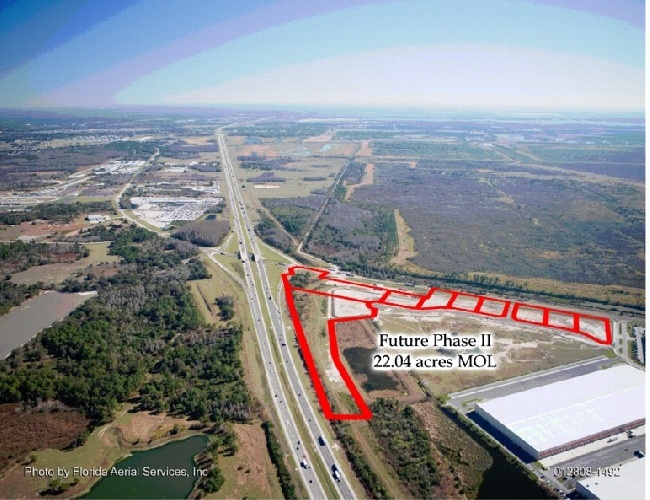 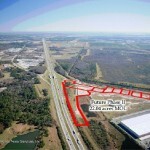 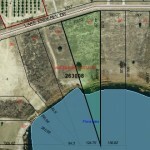 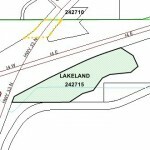 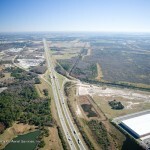 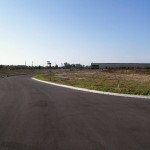 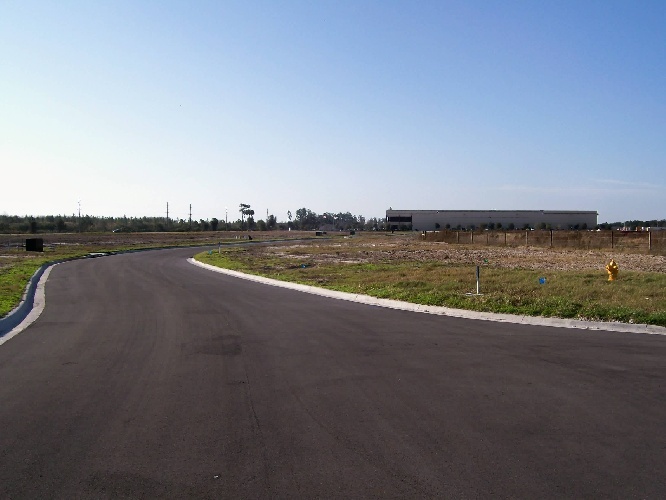 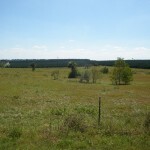 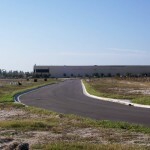 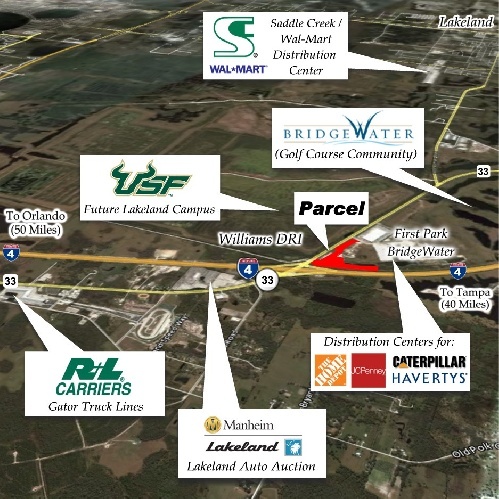 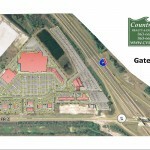 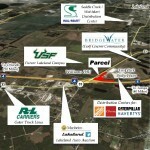 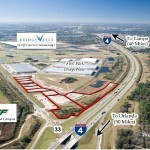 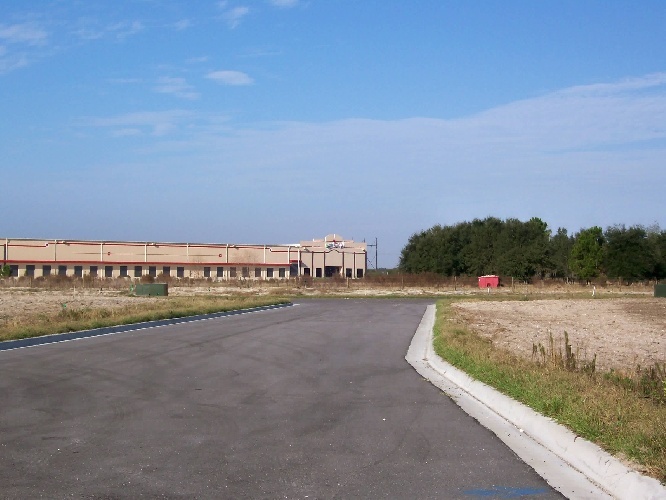 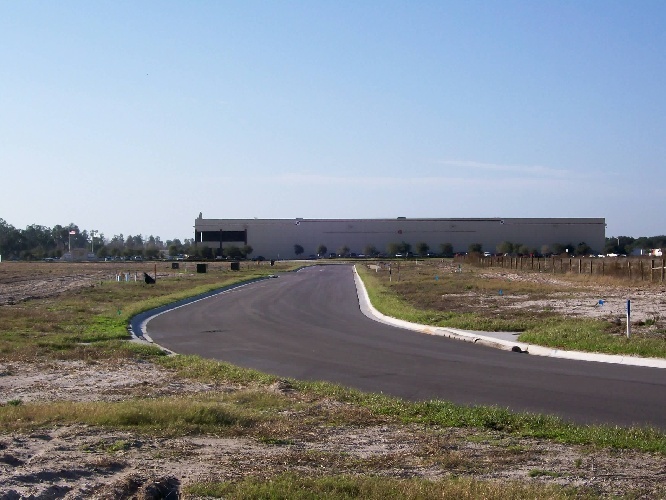 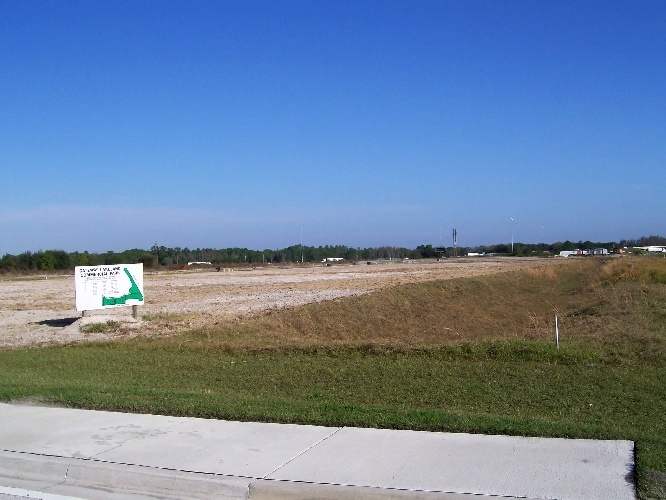 The perfect location southwest of I-4 and Highway 33 on the northeast side of Lakeland. 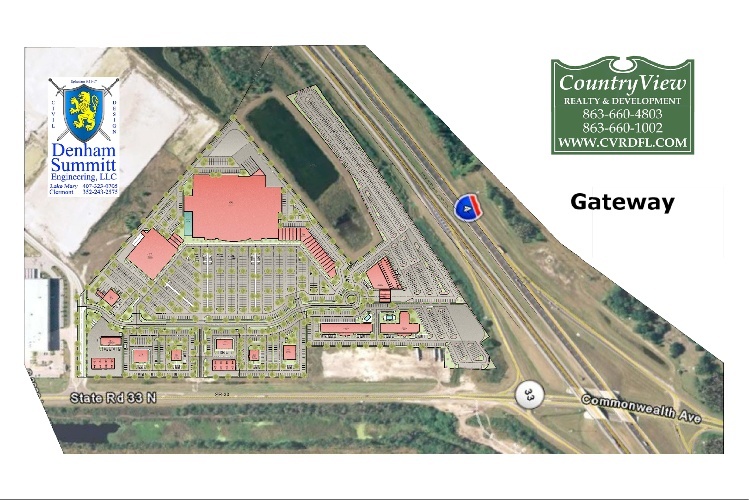 Zoning is C-2 Highway Commercial. 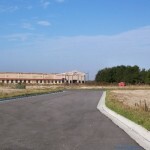 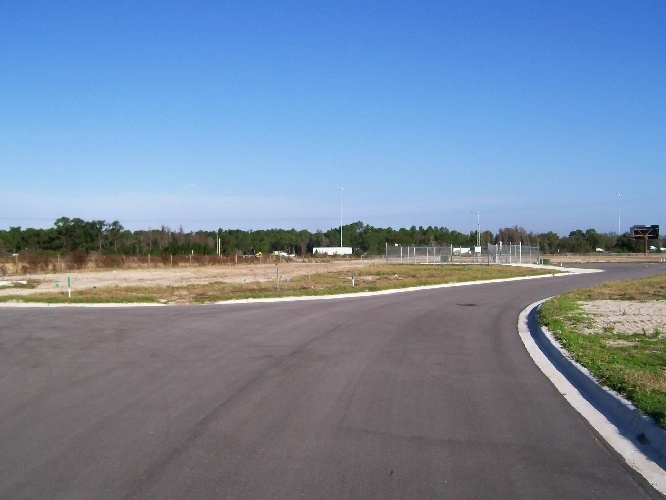 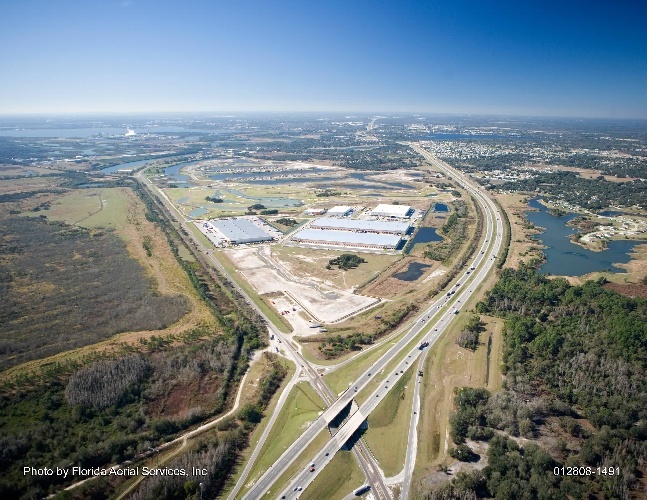 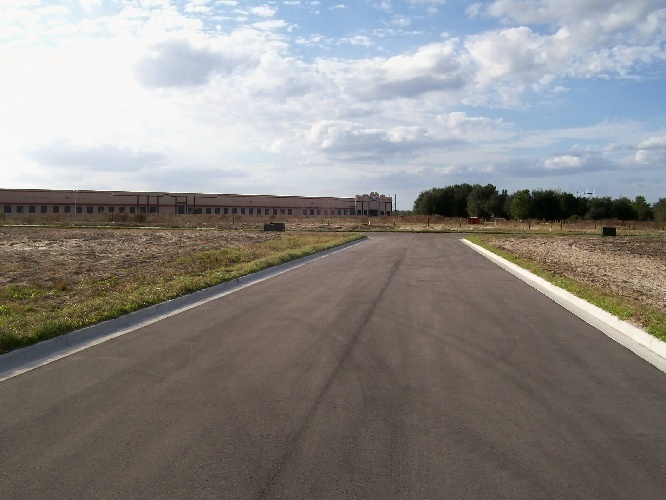 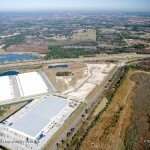 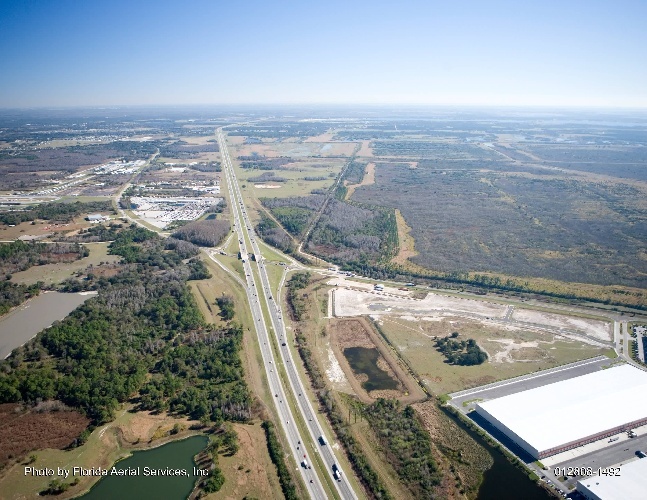 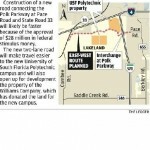 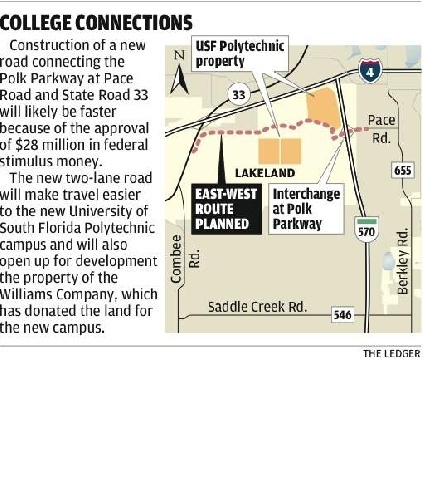 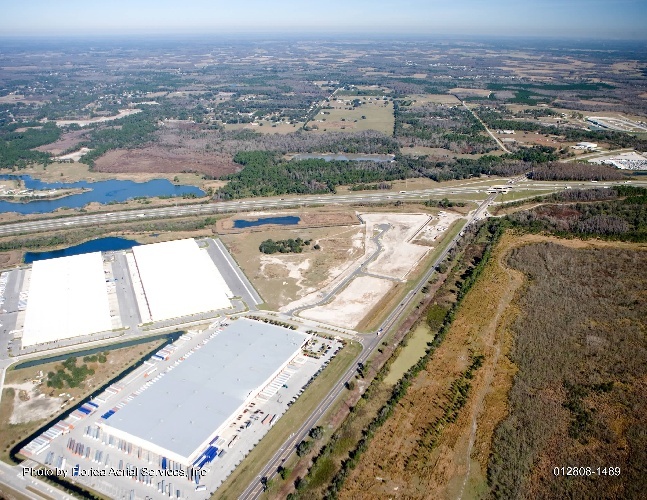 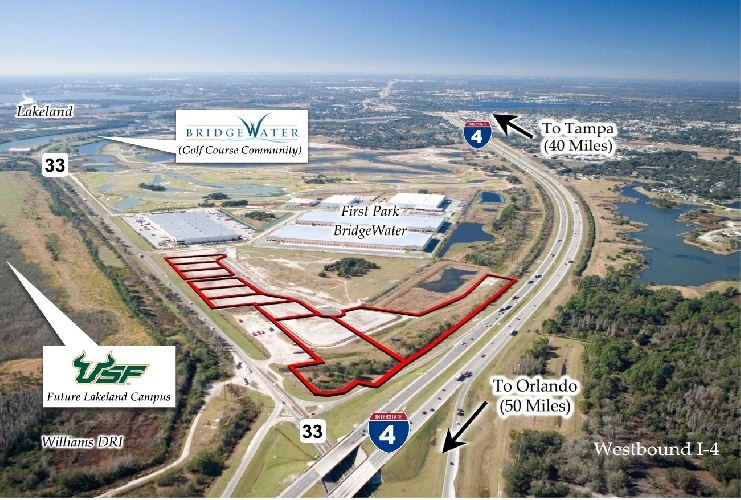 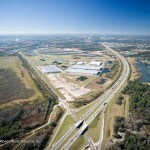 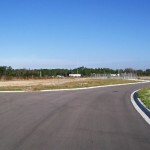 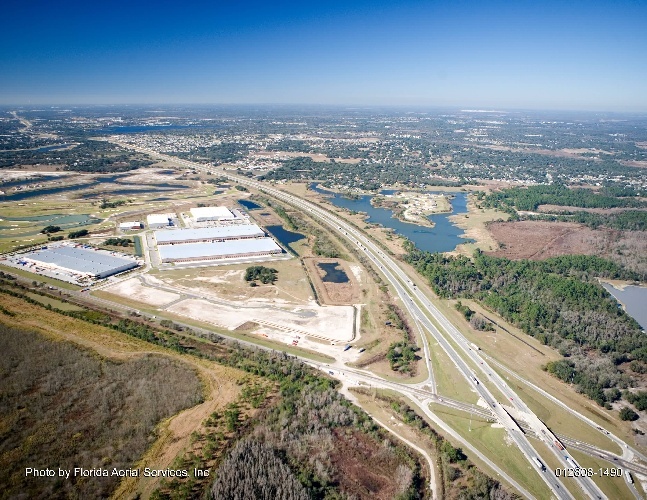 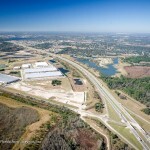 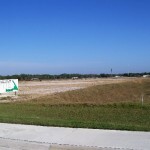 Large golf course (Bridgewater), apartments, residential housing, a large sports complex, and Florida Polytechnic University are presently in the process of being built in the area. 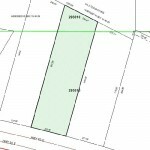 Property has water/sewer to site. 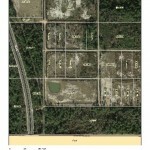 Click on “Documents” below for a downloadable flyer. 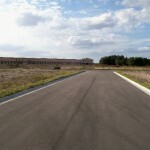 Starting from $4.50 per sq ft.